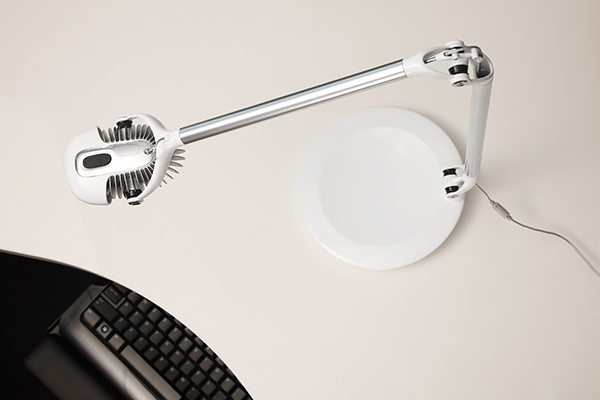 Providing high performance in an adjustable LED task light, the Element 790 uses a single light source that casts just one shadow. Through the use of MCX LED Technology, the the light produces a large footprint of neutral light (3500K) and superb color quality (CRI 85). Element 790 feature a unique, heat sink design to maximize light output and increase the light’s usable life. An internal counterbalance provides effortless, one-touch positioning for comfort and complete ease of use. 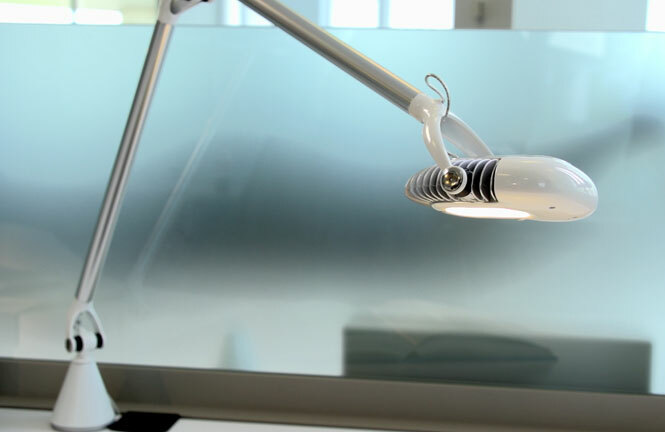 The Humanscale Design Studio developed the Element 790 as a revolutionary task light for the modern work environment. The first task light series to employ groundbreaking MCX LED Technology, the team sought to build advanced lighting solutions with beautiful, heat-dispersing designs for a unique, modern aesthetic.